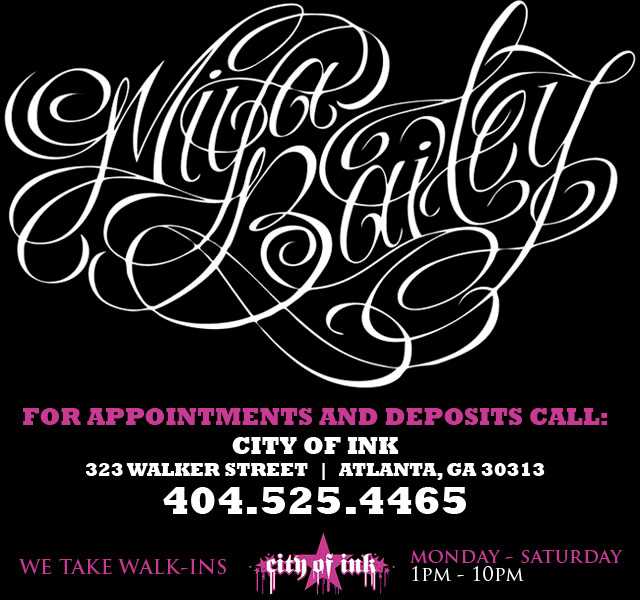 City of Ink's "Miya Bailey"
Jacci Gresham is the first Black Tattoo Artist in the industry and one of the first female tattooers. 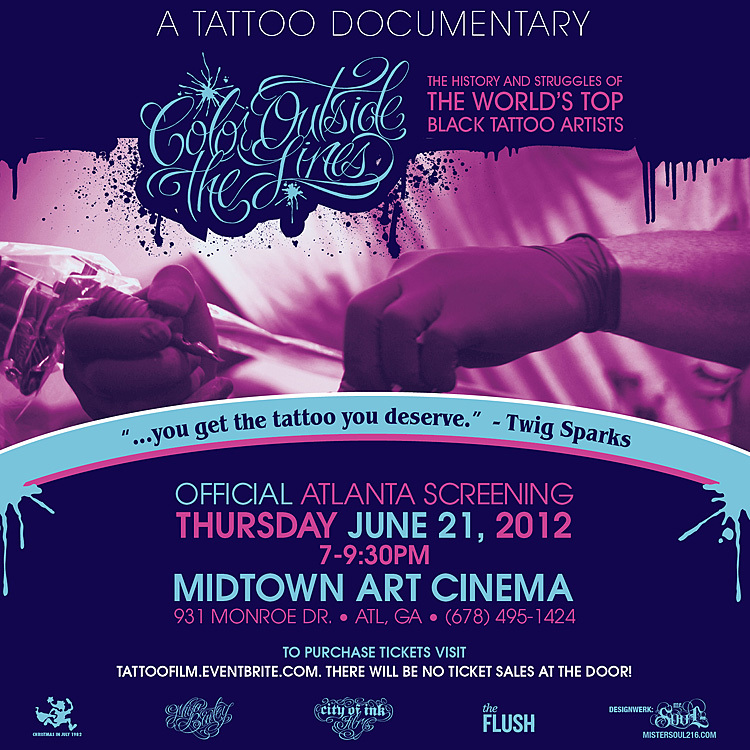 She will be at the Atlanta film screening of " Color Outside the Lines" on thursday JUNE 21 @ 7pm [ Midtown Art Cimena] Come out and meet the legend herself (including Miss Julia, the tattooers who trained me and Tuki Carter) and many other tattoo artists who opened the doors for us in this industry. 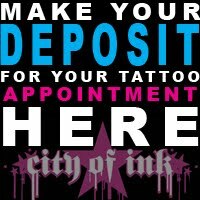 Check out this video and repost it. 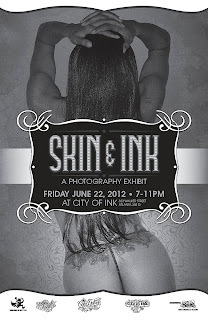 Thank you from...Miya Bailey "City of Ink Films"
Will you buy the DVD: Color Outside the Lines? Serious question: Who's ready to purchase the film "Color outside the Lines" on DVD?